In one word, beautiful! The writing and language were beautiful. The story was beautiful. I’ve never read a book with such beautiful and breathtaking writing. I’m using beautiful a lot, but it is really the only way to describe this book! It took me a while after I read this book, to write this review because I didn’t think beautiful was sufficient in describing the story Shana Abe created. She transported the reader into Lora’s life. 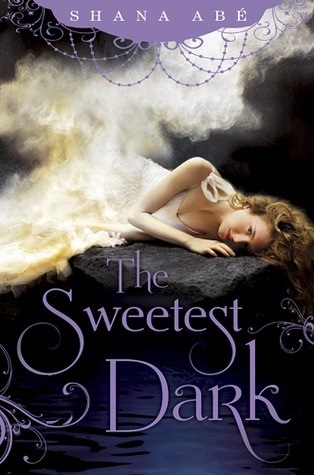 The Sweetest Dark is a new young adult series that takes place in the Drakon world. The Dakon series is her adult series. I haven’t read these books and you don’t have to read them before this book for the story to be understood. I plan on reading the series after reading this book though! The Sweetest Dark can be read by adults and young adults. I enjoyed all the characters in the book and their interactions with each other. I love dragons and this book is a great depiction of dragon shifters. Great fantasy book! I highly recommend this book and can not wait for the next one! 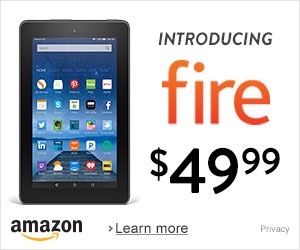 *Review copy received in exchange for an honest review.